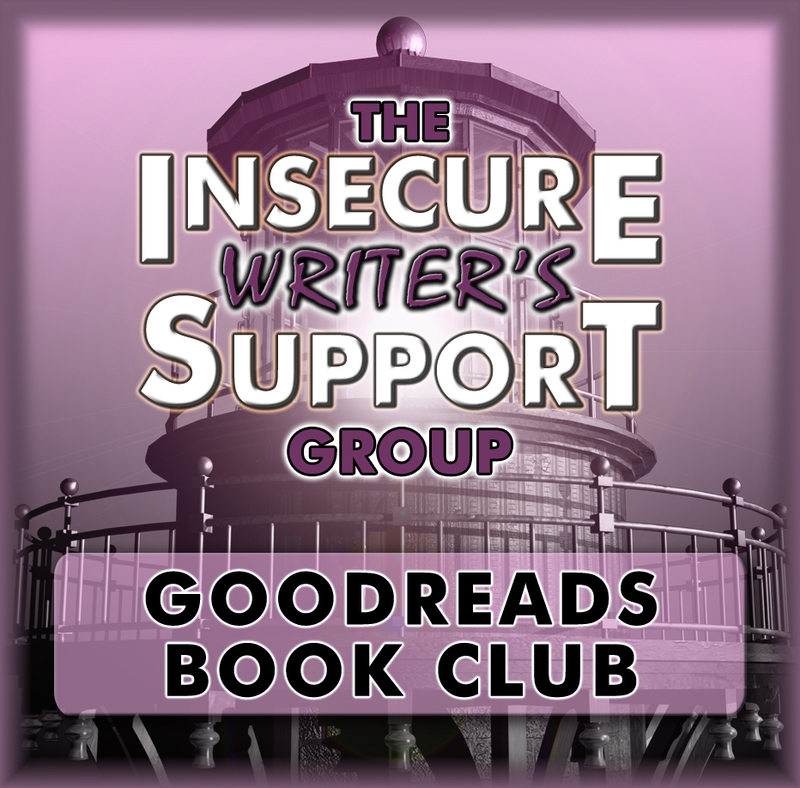 We already have fifty members in the Goodreads club! Cool idea, the book club! I used to get those other two books every year. Good information and I did get responses. Great resource! These two books are staples for writers wanting to publish. I'm all signed up. Thanks, Chrys. They hold some good info indeed that takes seed. I've got several Writer's Market books from past years, but haven't bought this year's copy yet. I never seem to use them so I've been hesitant about getting another. I might wait for next year's edition now. Book club sounds interesting. I might have to check it out. The Agent Guide is so helpful. I use that one the most, too. The book club sounds like a really groovy idea! I have a much older Guide to Literary Agents, from about 2000. It was a gift from my parents. Those were the days when you had to send snail mail, and most agents didn't have any online presence. Some of the agencies and agents in that book are no longer in business now, so it's kind of a historical document. Thanks! And the fiction books we'll be reading are of all different genres: classical, historical...you name it. I have a copy of both guides from 2008. Now I just check the new ones out at my local library if I need them. Those books sound exactly the Writers' & Artists' Yearbook that we have here in the UK! It's updated every year too - I love it! 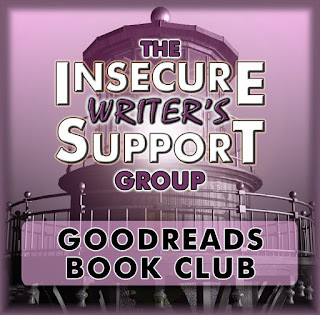 Love the idea of a IWSG book club :)! I used to always buy those books but haven't for a number or years. Hi Chrys - I'll probably join as I need to learn GoodReads and IWSG ... and generally move myself forward ... thanks for the great post. Are the two books useful for overseas authors? For UK writers, try the Writers' & Artists' Yearbook. I've already signed up. The IWSG just keeps getting better and better. I haven't used either of those books, but I'm particularly interested in the Writer's Market. There are a lot of literary magazines and agents out there that I'm unfamiliar with, so it'd be good to get more information. Writer's Market tells you the inf you need to know. When I lived in the UK, until October 2016, I used to buy the Writers & Artists Yearbook each year - and it had valuable articles as well as listings. Guess it's time to get the US equivalent niw I'm here. Thanks, Chrys. Having one of these books if you want to publish in the US is helpful, but they also list Canada publishers. I need those books... once I have something finished and am looking to sell it. Until then, I'll keep plugging away at the writing thing. 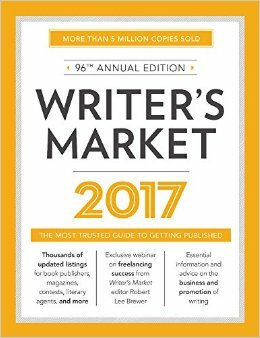 I found the 2017 Writer's Market at the library last December and checked it out immediately. I didn't read it all and I wasn't really ready for it at the time, but I like the fact that the library makes getting some of that information more cost affective. However, they don't have the agent market book - I will have to find that. It's been awhile since I bought either. I'm waiting to have a polished manuscript(s) almost ready before buying the latest edition. But plan to get the 2017 Poet's Market edition soon. I've used the Writer's Digest books in the past. They have such great articles, as well as the listing of publishers. I've joined the Good Reads group. Need to get more active there. Sounds like fun. Thanks for joining the book club! If only purchasing those was a guarantee to get published. ;) There are enough online resources to get you there, but it's definitely convenient having them all in one place. The book club is a very cool idea. I guess that means we need to dust off our old, unused Goodreads and put them to some good use. We've used Writer's Digest in the past, but now that we've fired our agents and do things ourselves, we only use it as a reference for new writers (and point out which agents to avoid like the plague). Not planning to write a book just yet but I think this is a great read. Great post Chrys alniet late in commenting. That's okay. I'm late in returning comments. The section of query letter that worked and didn't is such a valuable resource. I've used those as examples for my own efforts. How often will the book club review a book. I try to read a book on writing every year, and not sure I'd want to do more than two a year--there is just too much other things to read. And yes, I have used Writer's Digest. One book every two months, so the first book will start being read on April first. We will begin discussing it on May 17th. The book after that will be for June/July, which will be a fiction book, not about writing. We'll be swapping back and forth between writing books and fiction books (any genre). The IWSG book club sounds like a great idea. And yes, I've used the Writer's Digest books in the past. 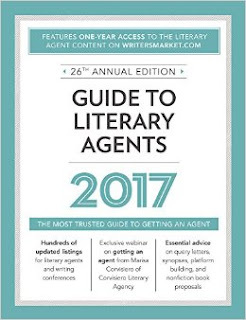 They also have a Guide to Literary Agents for those in children's publishing that is really helpful. Sounds like a great way to discuss books! I used to use the guide, but now I do my research online. Publishers' Marketplace has been invaluable because it tells you who's actually selling (and buying) books in your genre. The book club is a stroke of genius! I look forward to seeing how it evolves. I mostly do my research online now, too. Thanks! I hope many members get in on the discussions.